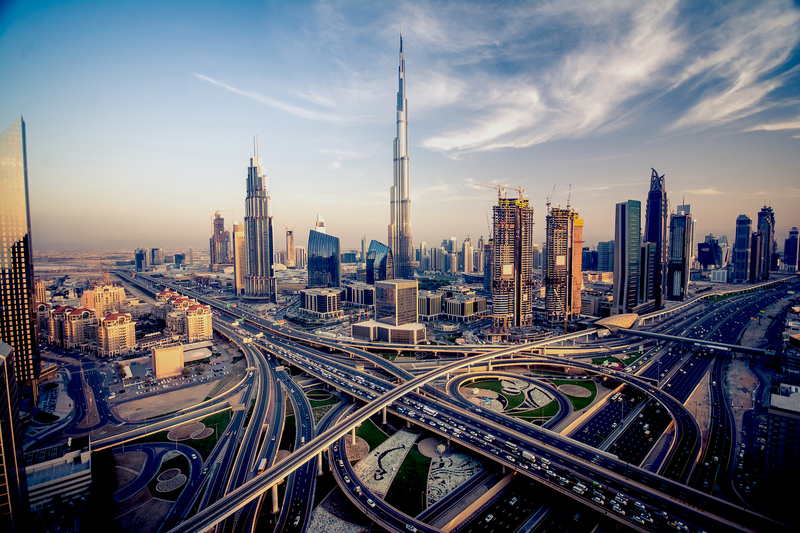 Dubai is planning to develop what it calls a "Court of the Blockchain" as part of a wider push for smart government operations. Dubai's Department of Economic Development is using blockchain technology to make it easier for companies to set up and operate in the country. The Smart Dubai Office won an award for its blockchain initiative at the Smart Cities Expo and World Congress last week. 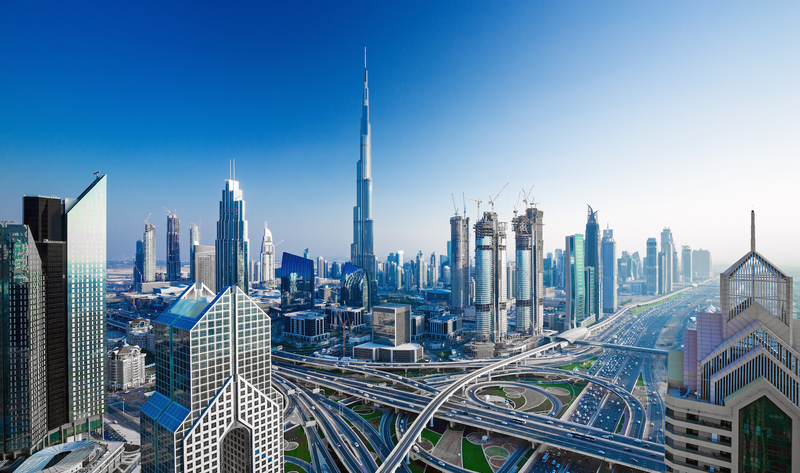 The Dubai Land Department is framing a new real estate blockchain as a way to build investor confidence and add conveniences for tenants. A finance regulator in Dubai has become the latest agency to warn investors about initial coin offerings (ICOs). 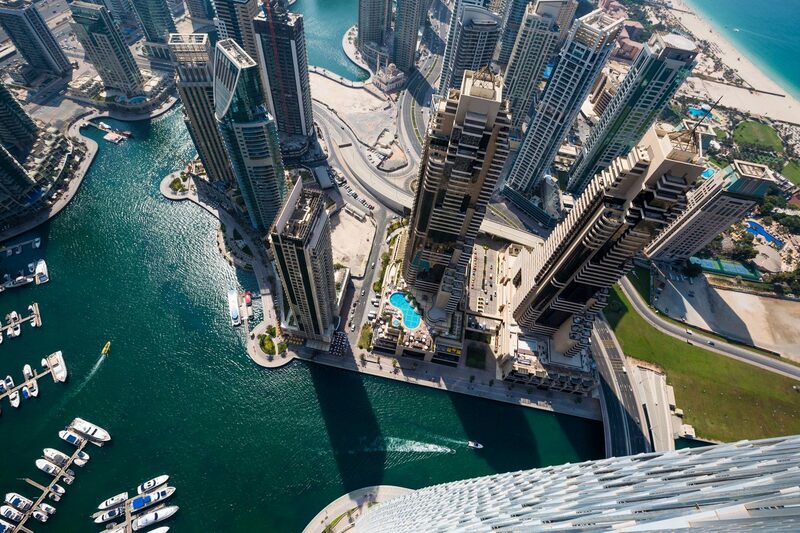 Dubai has announced new strategic partnerships as part of its quest to put all government documents on blockchains by 2020. 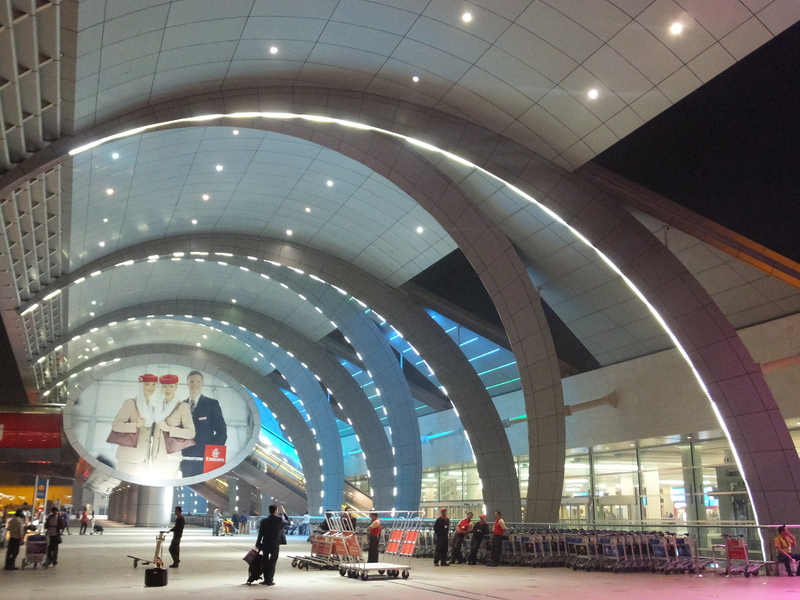 An official leading the charge to migrate Dubai's government documents to the blockchain explains why he believes in its disruptive potential. Blockchain startups are jumping at the opportunity to work in a rare region of the world where the rewards are real for industry doers. Dubai's government made bold statements at an event today in remarks that sought to cast the city as the global leader in the nascent market.